WANT MORE OUT OF EACH PRACTICE? 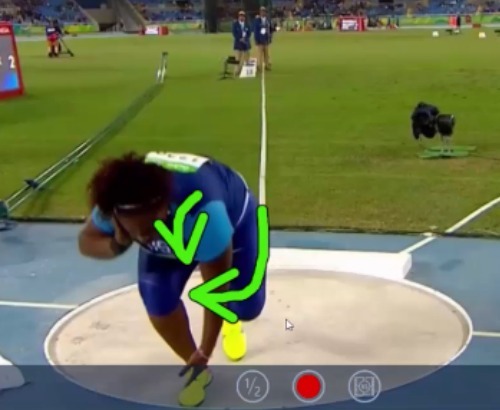 Get a full Shot Put and Discus Video Analysis with technical step-by-step coaching tips & make the most impactful adjustments for faster results. 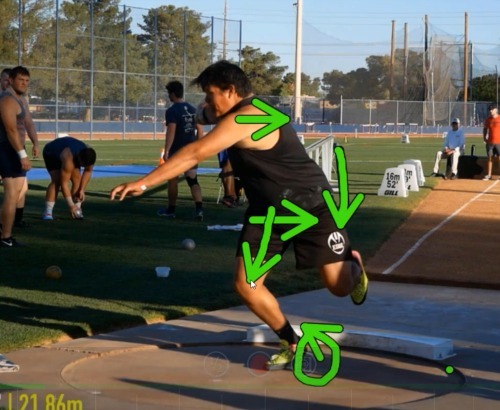 Throwers train a lot, and yet throwing results can get stuck in one spot. Don’t stress out! … it happens to everyone, at ALL throwing levels. 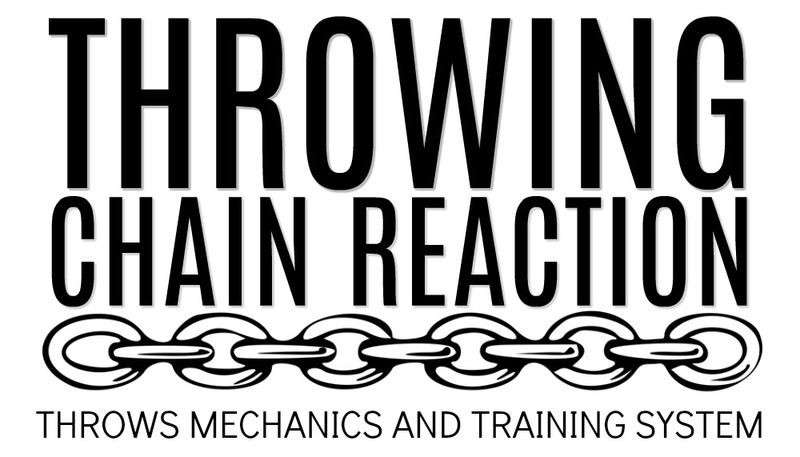 Do you truly know HOW to see the throw? Can you identify where in the 2 seconds of a throw the technique is incorrect? Do you know what to adjust first? Are you noticing the symptoms or the cause of these technical errors? Listen, if you are not looking at the throw correctly, diagnosing where to make adjustments is almost impossible. 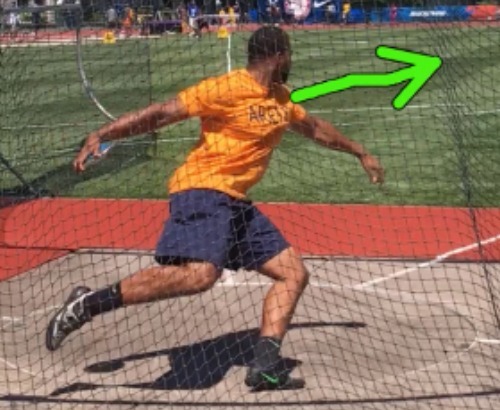 When it comes to throwing the shot or the discus, a lot can go wrong in those 2 seconds in the ring. 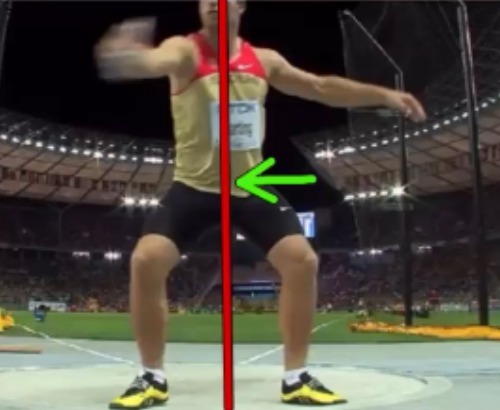 Hence it is important that every coach and athlete understand the proper biomechanics of each position. and farther than ever before!